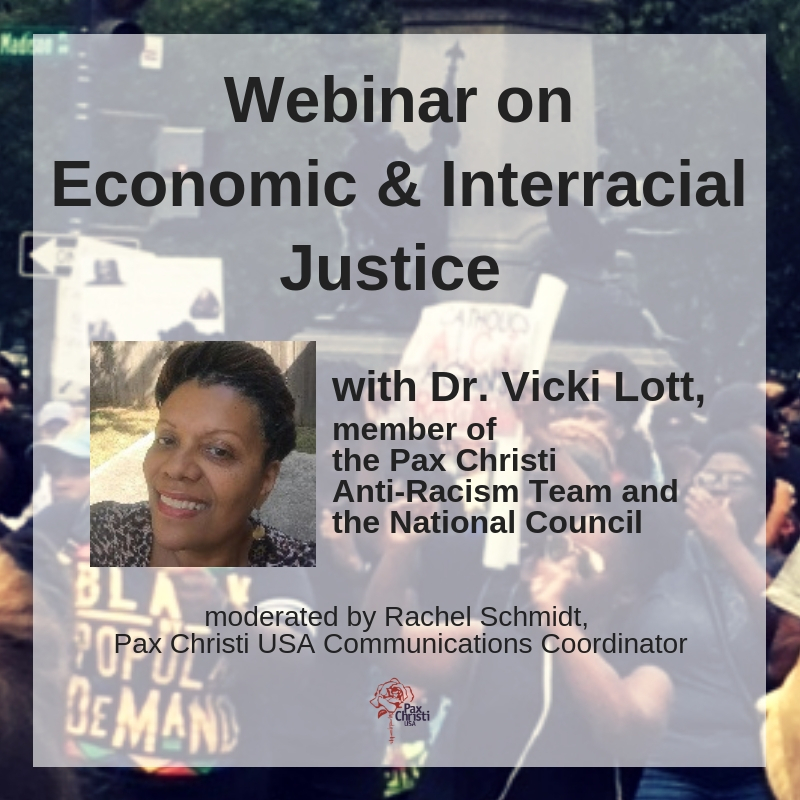 The 11th annual South Dakota Pax Christi conference will take place on October 24th. 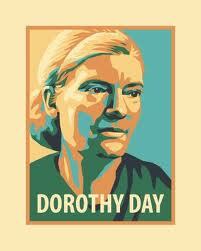 The conference, with the theme “Dorothy Day – A Discipleship for Today”, will take place in Watertown and include presentations by Martha Hennessy, Day’s granddaughter. We will also honor Father Leonard Kayser. Other highlights will include Michael Sprong and local founders of Yankton South Dakota Emmaus House; Michele Obed, Hildegard House, Duluth, Minnesota; and Deacon Denny Davis with update on Alternatives to South Dakota Death Penalty. Click here to see the flyer for this event and to get information on how to register.